It was a very busy week for our Corporate and Commercial department as they attended a number of conferences and summits that were part of this year’s StartmeupHK Festival 2019. Partner Edmond Leung and Solicitor Herman Pang kicked things off by participating in the Jumpstarter Conference, which was held at the Hong Kong Convention and Exhibition Centre from 23 to 24 January. 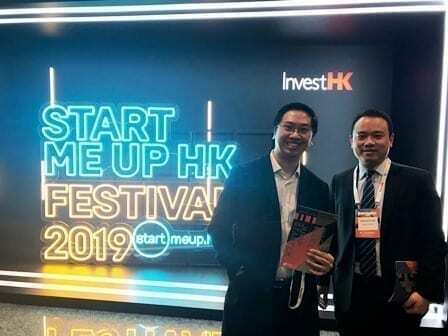 Hosted by the Alibaba Entrepreneurs Fund, Jumpstarter is a startup platform for entrepreneurs and young people to jump start their dreams in Hong Kong. This first-of-its-kind event showcased top-notch startups, provided high-impact networking opportunities and brought together startups, corporates and investors to make connections, inspire one another and bring the next generation of technological innovations to life in Hong Kong. 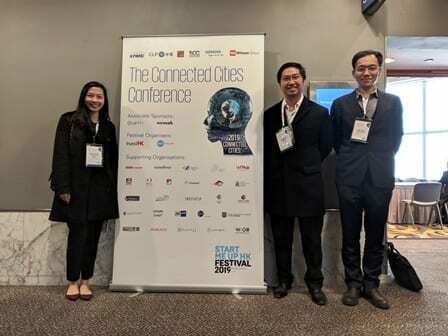 Partner River Stone and Solicitors Katherine Ng and Peter Tang then joined Edmond and Herman at The Connected Cities Conference, which was hosted by KPMG on 24 January. The Conference was a gathering of industry leaders, government representatives and entrepreneurs from around the world, who aimed to share and showcase innovations for the next generation of city living. 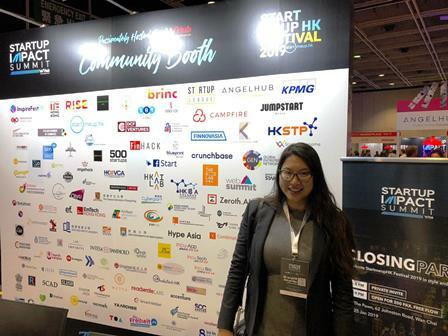 On 25 January, Paralegal Tara Chan attended the WHub-hosted Startup Impact Summit, also held at the Hong Kong Convention and Exhibition Centre. The Summit aimed to showcase the impact created by startups and ecosystem stakeholders in the Greater Bay Area and overseas through interactive panels, a services marketplace for startups, a workshop for investors by a Silicon Valley angel investor, and much more. The Corporate team are delighted at the connections forged at these events for the startup community and hope to be able to assist these companies in building their businesses. If you would like to find out more about our Corporate and Commercial practice, please click here.